Residents in South Oxfordshire and the Vale are being warned they face a fortnight`s delay for decisions on planning applications. 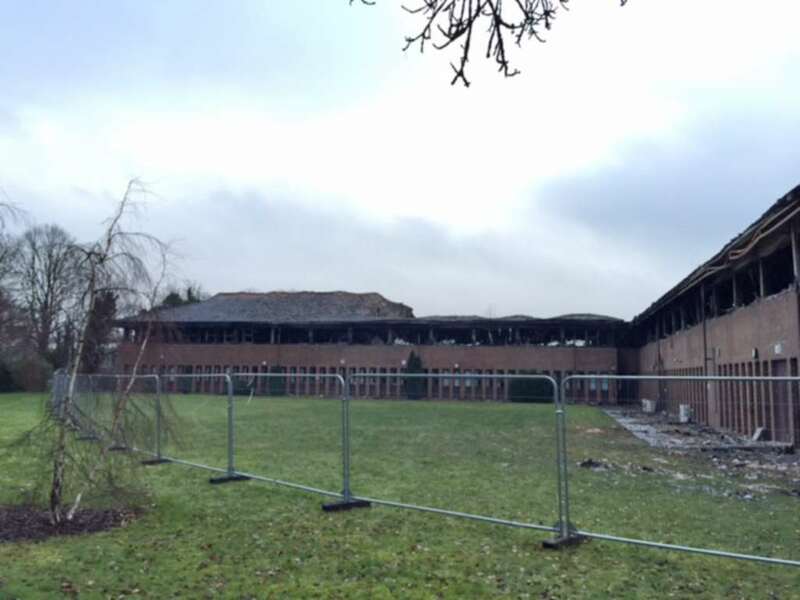 The councils have been working to get their computer systems running following the devastating blaze at the council offices in Benson Lane, Crowmarsh Gifford, on January 15. South Oxfordshire and Vale of White Horse District Council staff who shared the offices have now been relocated. Residents are also being asked to delay submitting new planning applications for a couple of weeks so urgent issues can be dealt with. The deadline for comments on applications is also being extended by eight days.